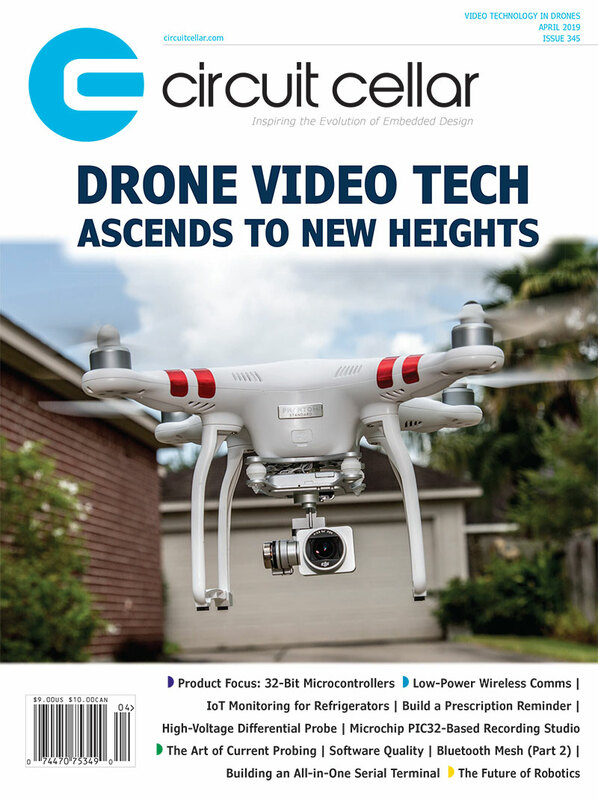 Circuit Cellar’s 2019 editorial calendar has been crafted to ensure we cover all the most critical embedded technology topics important to today’s engineering professional. Special Feature — As its name implies, this section zeros in on the major application and design topics that are driving today’s embedded electronics industry. Technology Spotlight — This section shines a light on the emerging trends and technologies most critical to developing microcontroller- and embedded processor-based systems. Product Focus — This product roundup style section focuses in on the representative products within one major category each month. or visit our Article Submissions page. and visit our Media Kit page.